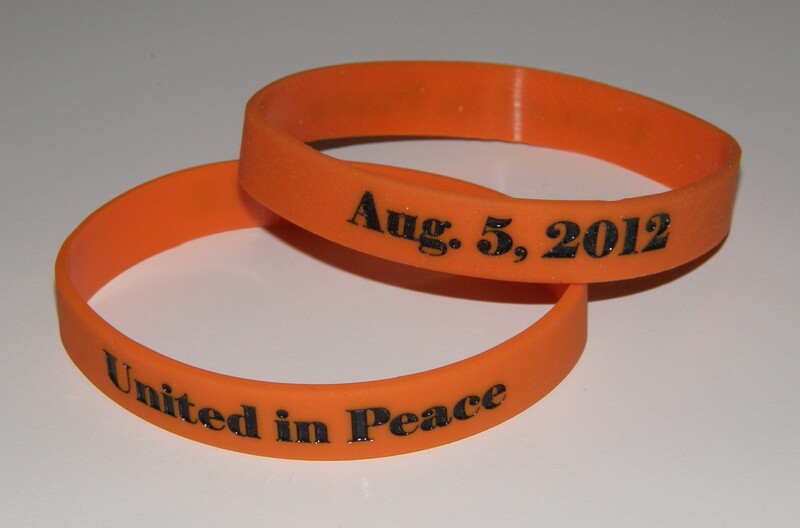 Today is the one-year anniversary of the shooting at the Oak Creek, WI Sikh temple. One year ago today, I turned on CNN while I was eating lunch. The mass killing was all over the news. Since I have a dear friend living close by, I called her immediately; we were both touched and deeply saddened by this tragedy. The intention and prayer of global healing was pervasive in the small intimate space of this holy man’s hospital room. It was a beautiful time when our hearts were connected in peace, love and kindness for this very special man — our gift to him after all he’s given to the world. I am deeply honored to have played the harp for such a holy man. 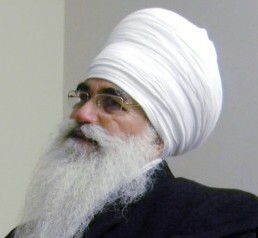 May continued healing happen on many levels to Mr. Singh and this community … and the world.